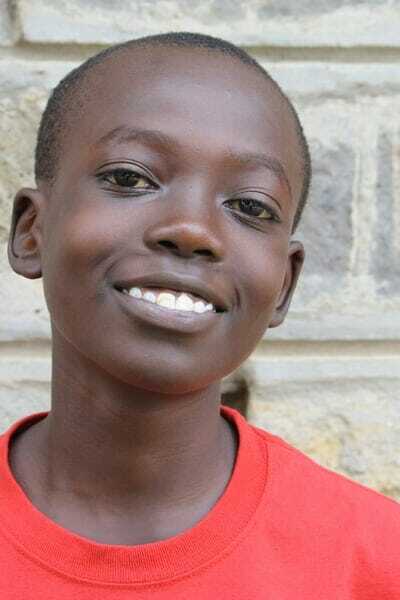 Quincy enjoys singing, and his favorite sport is football. He lives with his aunt. Quincy wants to be a doctor when he grows up.